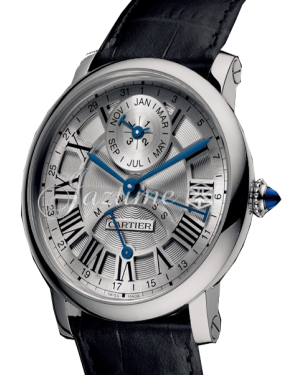 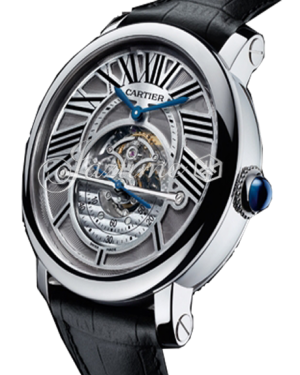 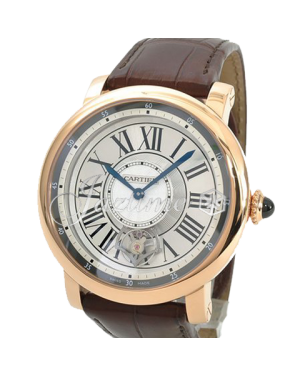 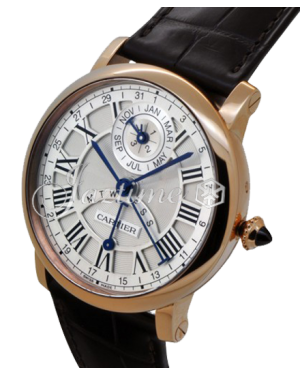 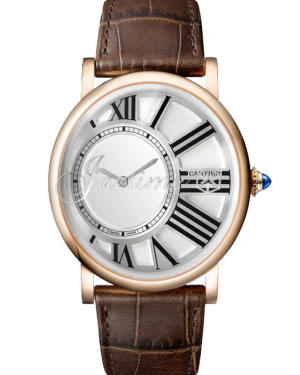 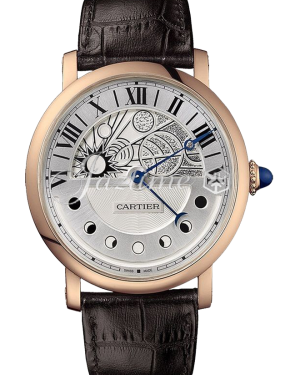 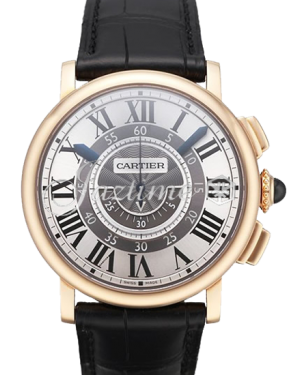 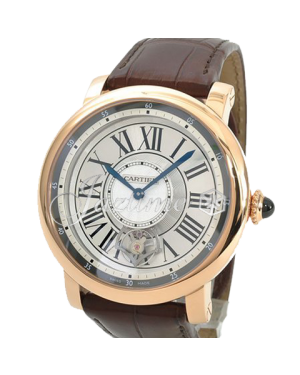 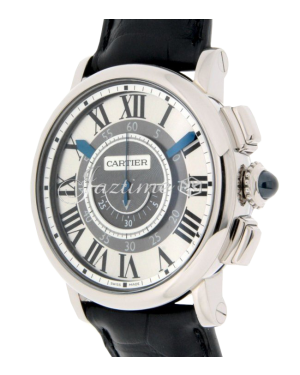 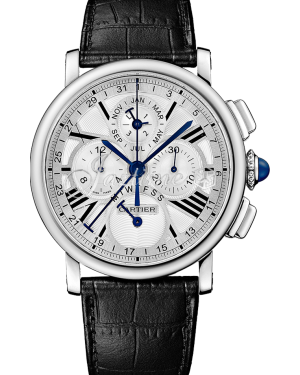 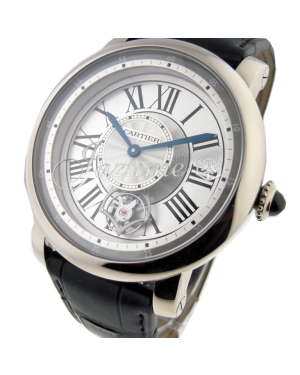 Showcasing a combination of classic Cartier craftsmanship and the very best in modern watch-making expertise, the Rotonde de Cartier collection contains a variety of different timepieces, each with their own range of sophisticated functions. 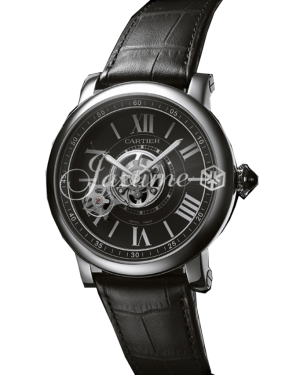 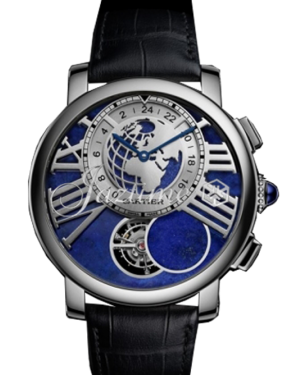 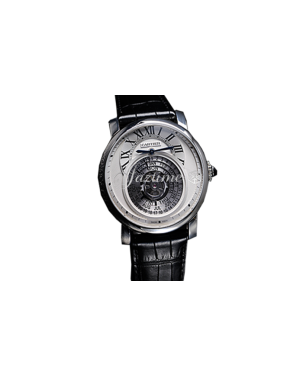 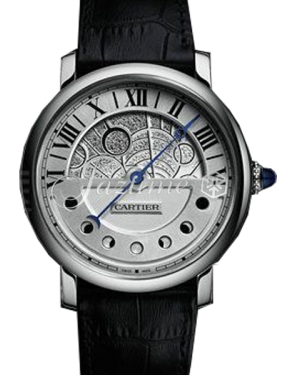 For example, the Rotonde de Cartier W1556369 is an entry-level model, which features a calendar aperture at the 12 o'clock position, while the Rotonde de Cartier W1556222 is more of a high-end option, offering a second time zone, as well as a moon phase indicator. 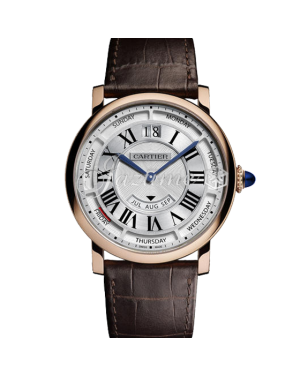 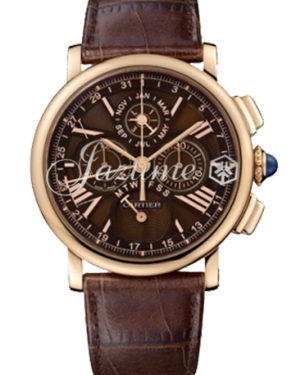 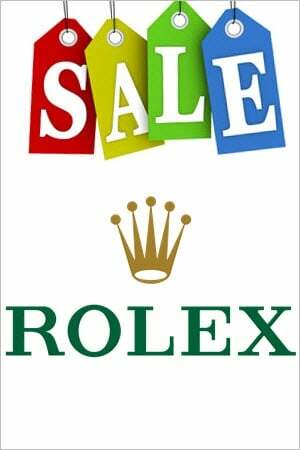 Nonetheless, all of the models share similar aesthetic qualities, with round cases and leather straps helping to visually define the collection.